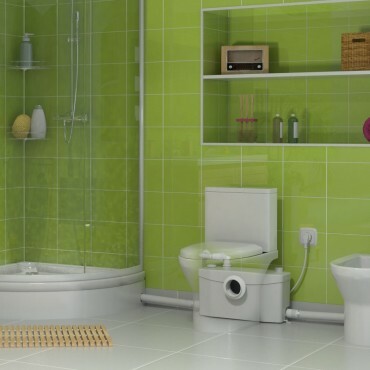 Adding an additional bathroom can make the morning rush to get everyone ready or evening bath time so much easier. 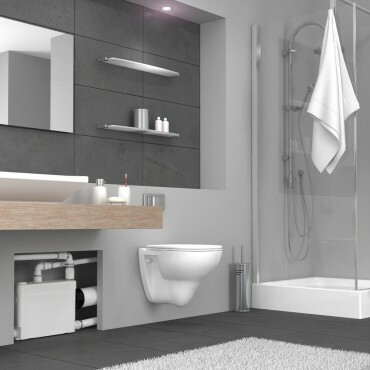 Whether it’s adding an en-suite, creating a bathroom or making use of a loft space. 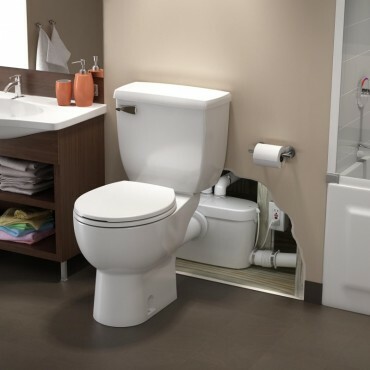 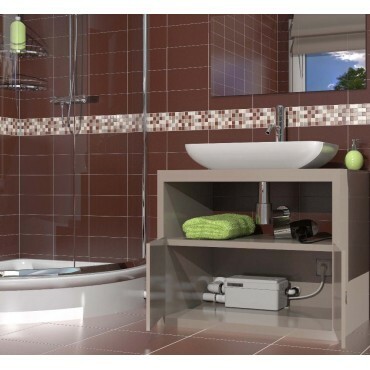 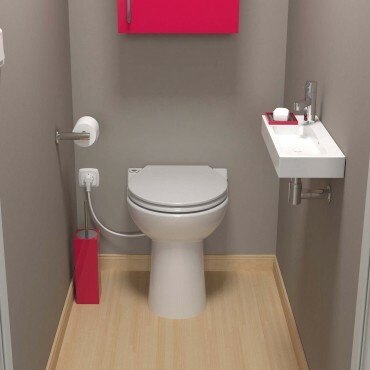 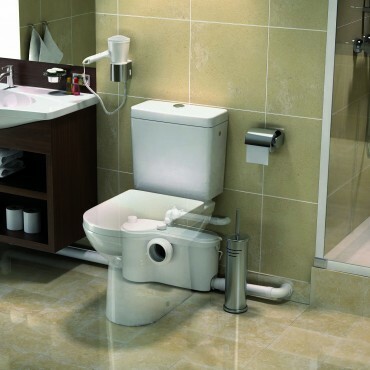 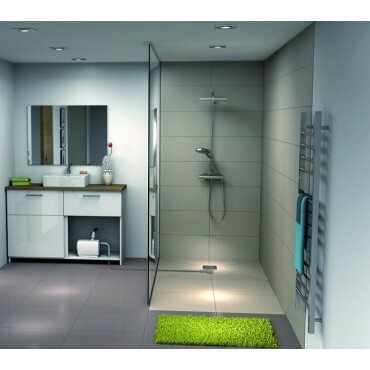 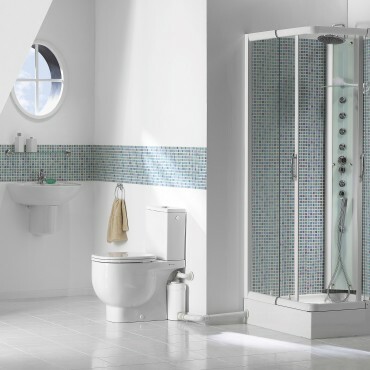 Saniflo can help you create your new dream bathroom even if there is no main drainage where you need it.